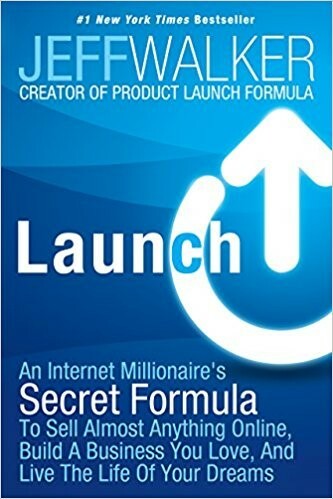 Learn how—it’s easier than you think! 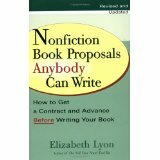 The Source for Book Proposals Success! 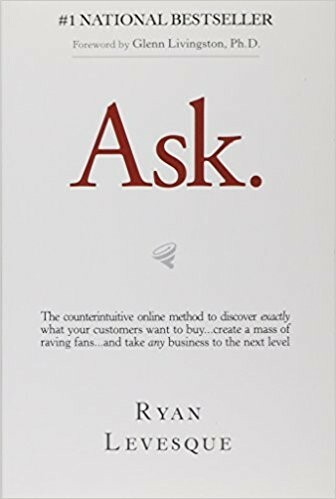 You’ll also find complete guidelines to becoming an effective self-promoter. 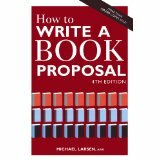 How to Write a Book Proposal is a must-have for every writer! 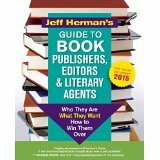 In today’s highly competitive publishing industry, literary agents are more important than ever. 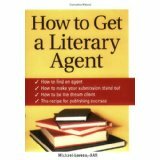 Whether you write fiction or non-fiction, reference or children’s books, here is everything you need to know about using an agent to launch and sustain your literary career. The sixteenth edition offers expanded information on producing electronic publications, including web-based content and e-books. An updated appendix on production and digital technology demystifies the process of electronic workflow and offers a primer on the use of XML markup, and a revised glossary includes a host of terms associated with electronic as well as print publishing. The Chicago system of documentation has been streamlined and adapted for a variety of online and digital sources. Figures and tables are updated throughout the book—including a return to the Manual’s popular hyphenation table and new, comprehensive listings of Unicode numbers for special characters. 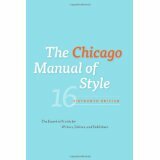 With the wisdom of a hundred years of editorial practice and a wealth of industry expertise from both Chicago’s staff and an advisory board of publishing professionals, The Chicago Manual of Style, 16th edition, is an invaluable resource in this rapidly changing world. If you work with words—no matter what the delivery medium—this is the one reference you simply must have. 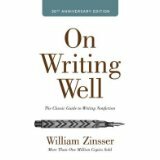 Wrtten as a complement to Strunk and White’s classic The Elements of Style, William Zinsser’s On Writing Well is a helpful reference guide on how to write about a wide variety of topics, from business and technology to sports and the arts. 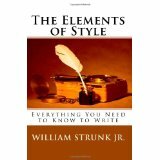 In chapters such as “Simplicity,” “Clutter,” “Style,” and “Words,” the author describes the tools and the writer’s craft and how to use them effectively. 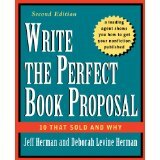 This book’s insights and advice can help every writer to become a better writer.